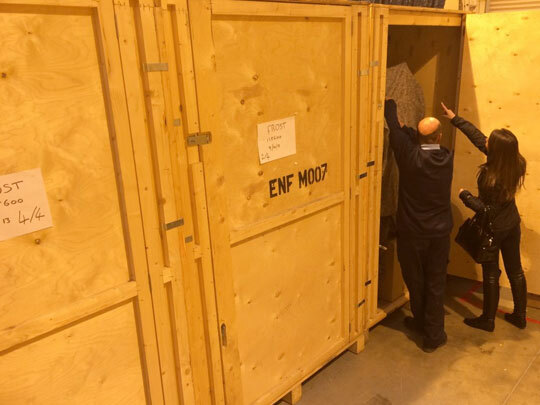 If you’re thinking about moving overseas Better Removals have fully trained export teams that are here to help,from single items or an entire household we can provide bespoke, cost effective services. Whether you are a large corporate organisation, SME or a public office looking to move, we will provide you with the finest service from our family company. We keep downtime to a minimum. Our staff are fully trained, uniformed, prompt and reliable & undergo regular new training. 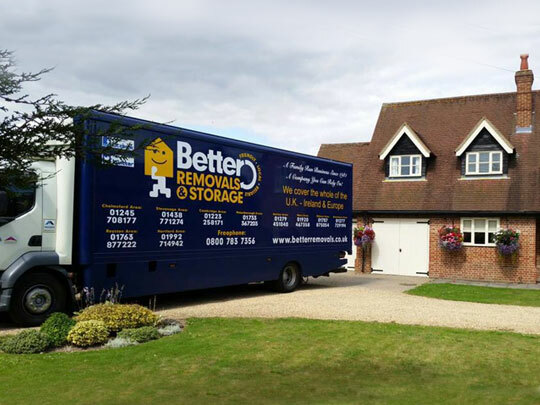 We do not employ agency drivers or porters but do work with other affiliated removal companies within our large network of friends across the UK and pride ourselves on our commitment in fulfilling a stress free move. We operate over 19 vehicles, with a various range to suite any household size or access issue. 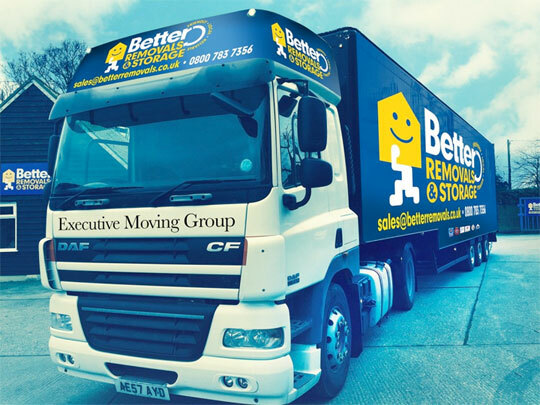 We understand competitive pricing is paramount at Better Removals, we cover the whole of the UK and if you are looking to move abroad our teams can help with the full service from part load to full loads. 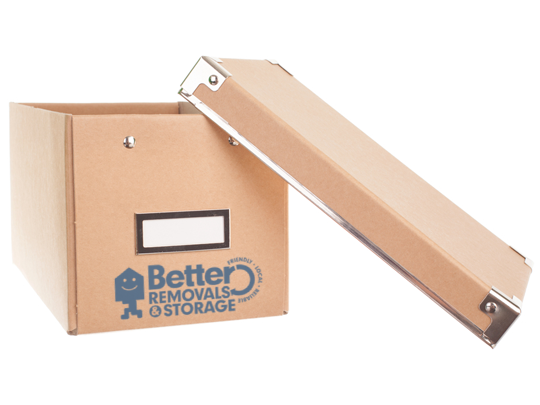 Materials FREE of charge when we complete the full removal for you, but if you have decided to move yourself, or Self Storage then we sell everything that you may need in our onsite shop in Royston, or here on our website. We run two temperature controlled, alarmed and CCTV operated storage units. 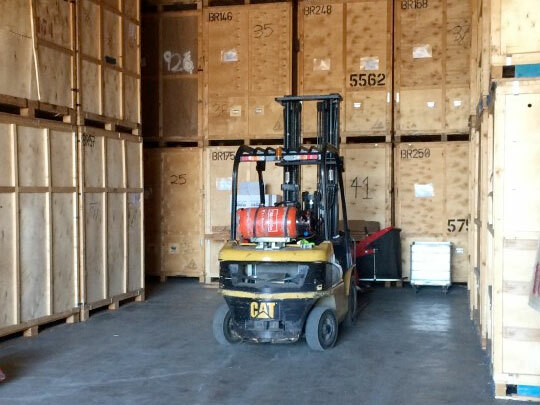 Our storage space covers 40,000 sq.ft and holds over 450 containers. Each container is numbered, and allocated a space within our facility. We offer a self storage option, within our storage facility where you can book the correct size unit required, and then come and go as you please within the opening times. Archive storage is our service which allows you to clear out those documents that you don’t need regularly but still have to keep hold of. Moved house and things don’t fit as expected? Do you want to store old furniture? Renting out your property unfurnished? 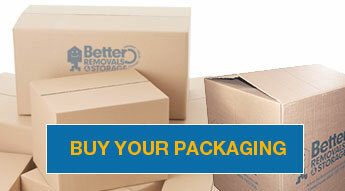 There are many reasons why people require storage or self storage. Above are just a few that spring to mind. 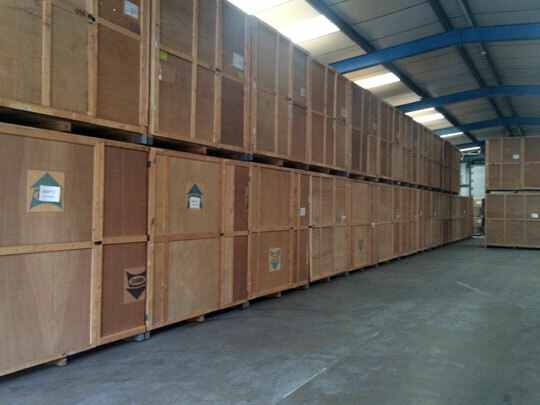 We have a secure storage depot and offer great rates on our storage whether short or long term. 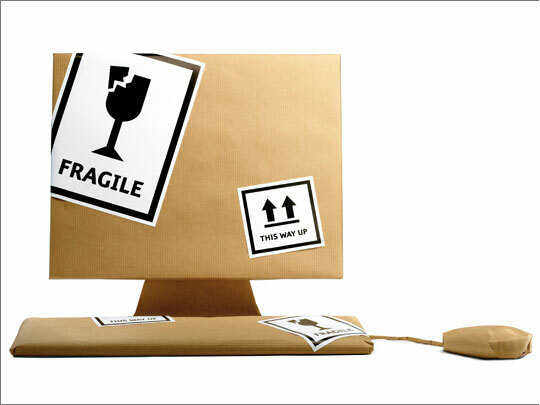 The safety and security of your personal belongings is taken extremely seriously. Nobody but you should be able to access your container at any time during storage. Warehouses are secure,alarmed, are often manned 24-hours a day and have closed circuit TV surveillance. Some very modern facilities use steel containers (that can even withstand fire) and are totally automated to eliminate the opportunity for human error or unauthorised entry.